AT a time when exposure and experience truly matter, the Young Lions (above) sudden withdrawal from the Asean Football Federation (AFF) Under-22 Championship appears to be a curious, if not controversial, talking-point. The late opt-out is also likely to burn a US$10,000 hole in the pockets of the Football Association of Singapore (FAS) and the big question on the lips of fans: Who’s footing the bill? Taxpayers? Sponsors? Or FAS Council? The pull-out drama started with a FAS website post this week: “The Singapore Under-22 National Team will not be participating in the 2019 ASEAN Football Federation (AFF) Under-22 Championship. The element of “chickening out” holds water as the Young Lions had been drawn in the AFF date with the experienced Indonesia, Malaysia, Myanmar and host Cambodia. Former FAS Deputy General Secretary P. Sivakumar appeals to the FAS to understand that the “teams need to play more matches with national teams at the various age group levels to remain competitive. That’s what Fandi Ahmad and all other FAS Coaches have said”. He noted that “as per the competition rules and regulations, FAS will be fined…and I wonder who will pay, sponsors or taxpayers?”. 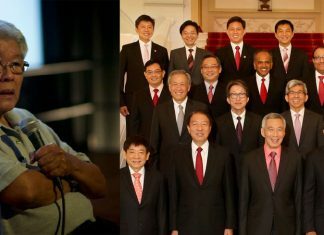 Prominent lawyer Lau Kok Keng, who stood last year as a FAS Presidential candidate, expressed disappointment, too. He said: “I would have thought that playing Malaysia, Myanmar, Indonesia and Cambodia would have been a good warm-up for the AFC matches against Mongolia, North Korea and Hong Kong. 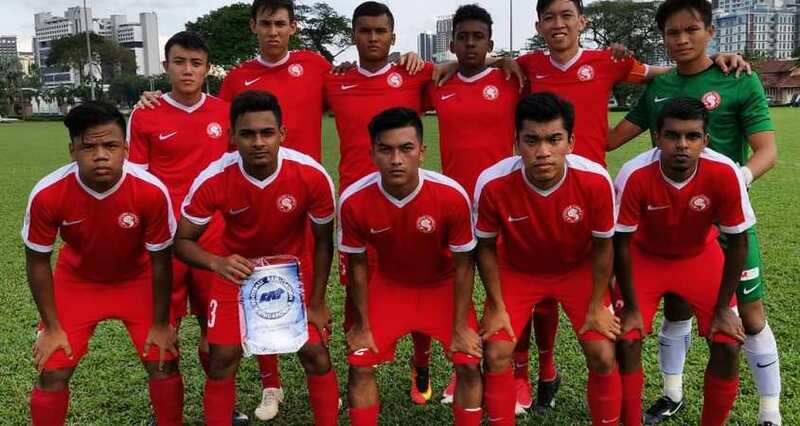 “It’s certainly a better option than to play pre-season friendlies against Malaysian club sides or against Balestier and Hougang in the Singapore Professional League (SPL). “The FAS General-Secretary referred to the ‘quality of preparation’ as being one of the deciding factors. This suggests that we are not confident about getting decent results from the AFF U-22 tournament, and would prefer to avoid the prospect of losing badly and attracting more public criticism as a result. Former FAS general-secretary Steven Tan, ranked as one of the best FAS administrators over the past half-century, said: “Exactly the same thoughts which went through my mind. But then it is not surprising with the same old story of taking several steps back with each decision. Now for the moment of truth: The focus of attention will be on the AFC Under-23 Qualifiers from March 22 to 26, under freezing conditions in Mongolia, with temperatures hovering between -3 degrees Celsius and -21 degrees Celsius in March, according to the weather websites. God be with the Young Lions as they’re grouped with three Asian upstarts, host Mongolia, North Korea and Hong Kong. The top teams from the 11 groups and the four best runners-up will join host Thailand in the AFC Finals to be played next year. And the top-three finishers at the U-23 Finals will also qualify for the 2020 Tokyo Olympics. Pray tell me, FAS, if you don’t garner exposure and experience at Asean (AFF) level, how can you go to higher playing fields at Asian (AFC) territory? Whoever made this late pull-out decision is probably sending the Young Lions to an imminent slaughter-house for a possible high-end beating.